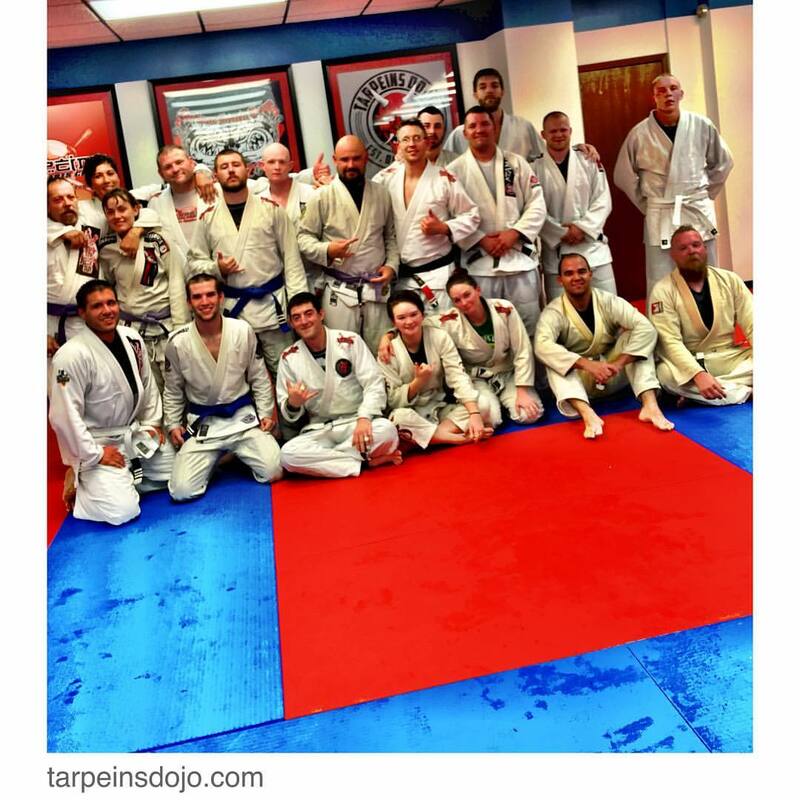 Tonight belt test was only 2 hrs long – and the mats show this ! CONGRATULATIONS TO EVERYONE! 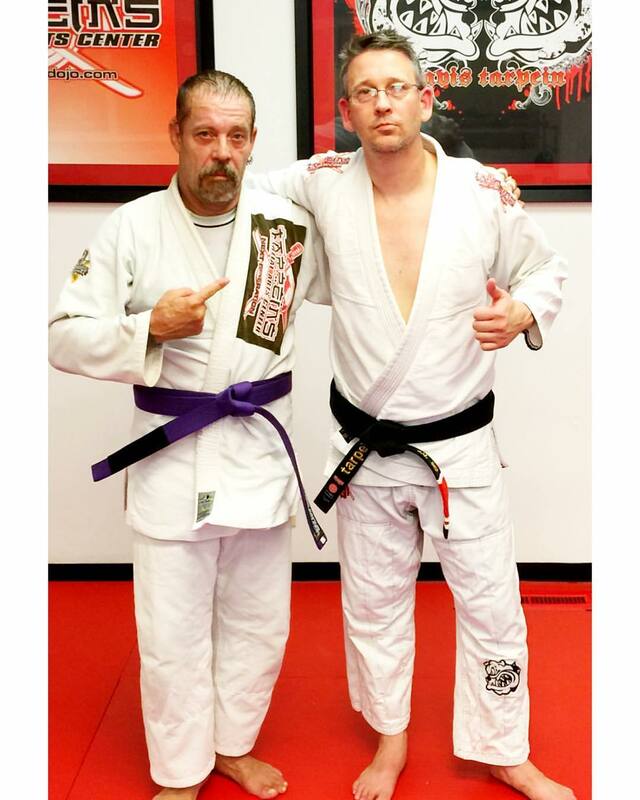 Chad Seams has the heart of gold and belt of PURPLE! And he’s my lunch buddy! Watch out this dude is going to be on fire. Hitting class and hitting at least 2-3 private lessons per week! Watch your back because Tyler will be on it ! This is one of the hardest working guys in the class and he and share the same feeling for metal ! 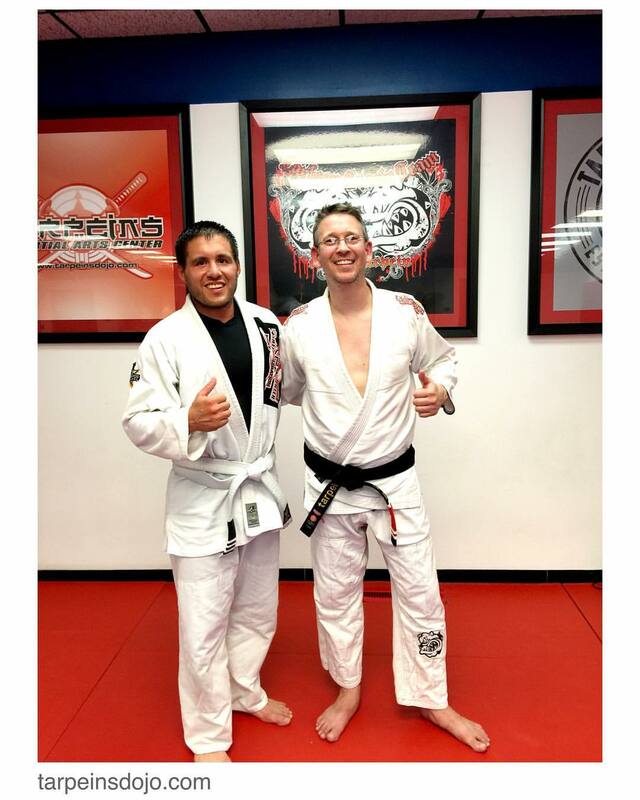 Congratulations to Joe and his Shodan in Shorei-Ryu! 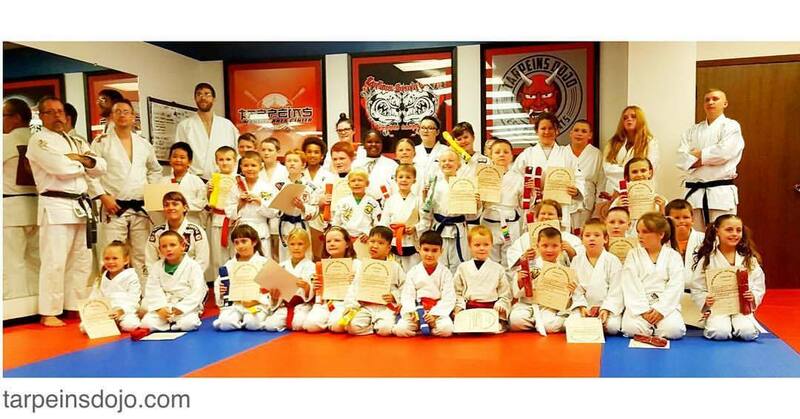 The young Tarpein Army! Getting better with every class! 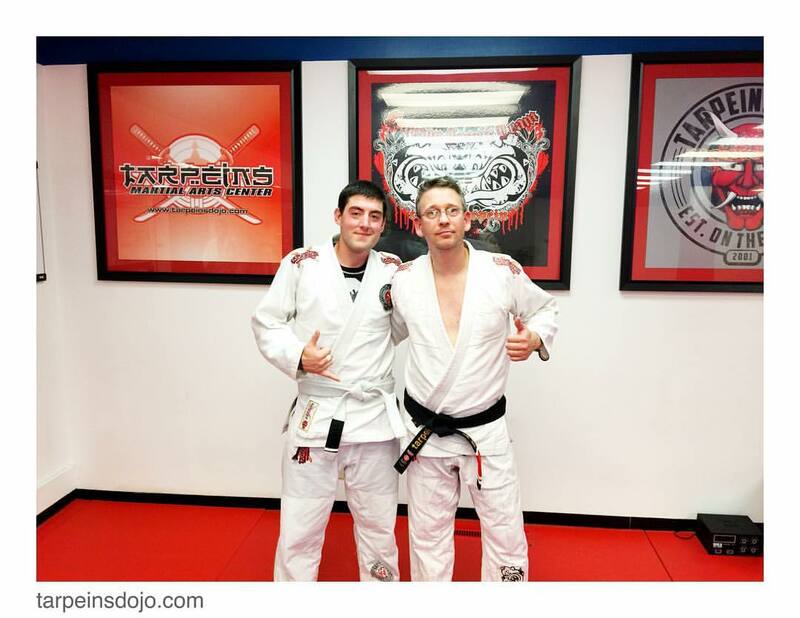 This is one of the coolest dudes I know – proud to call him a friend! 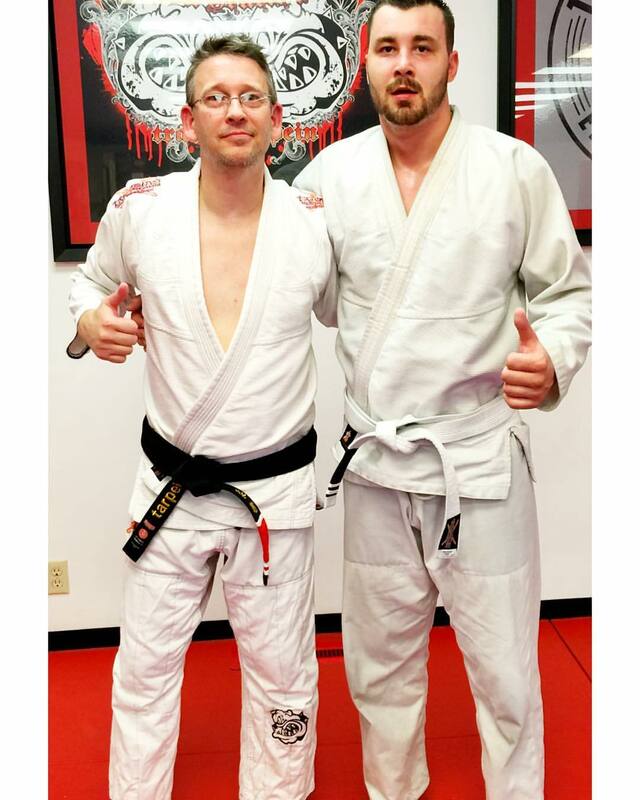 Congratulations Eric on your Hard work! 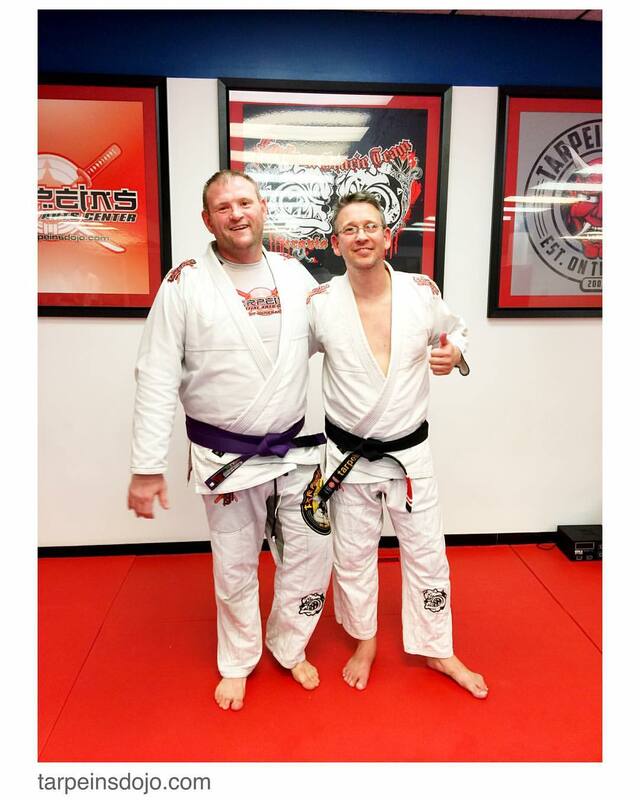 PURPLE BELT! 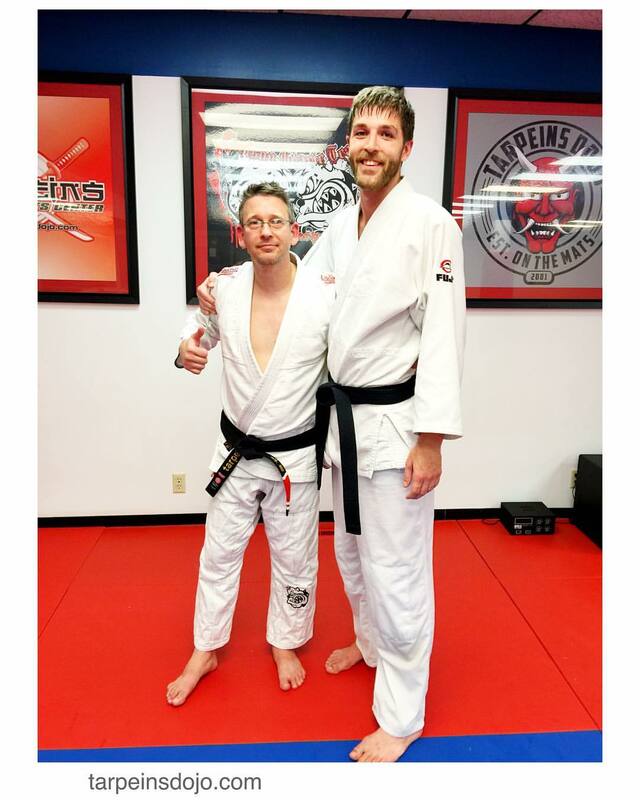 Congratulations on Joe earning his Shorei-Ryu Karate Black Belt! 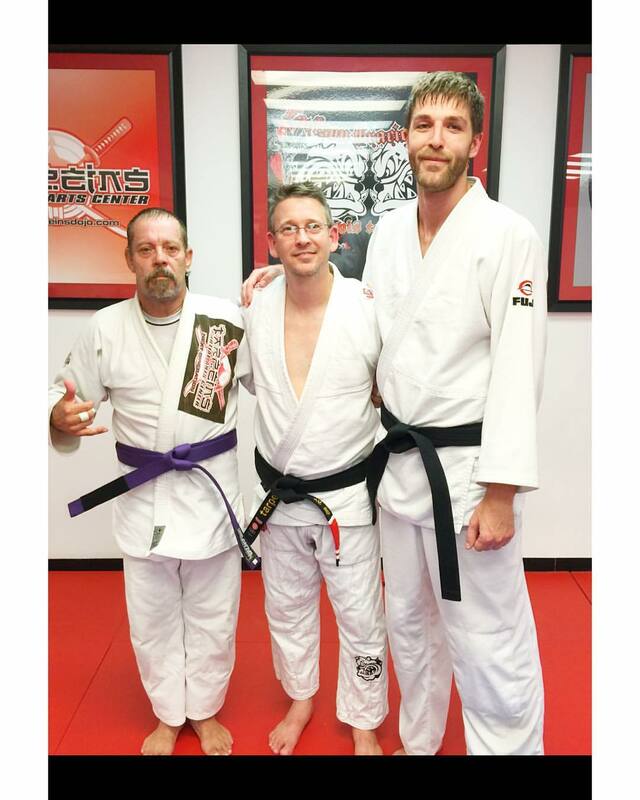 And Eric on his #Brazilian Jiu Jitsu Purple Belt! 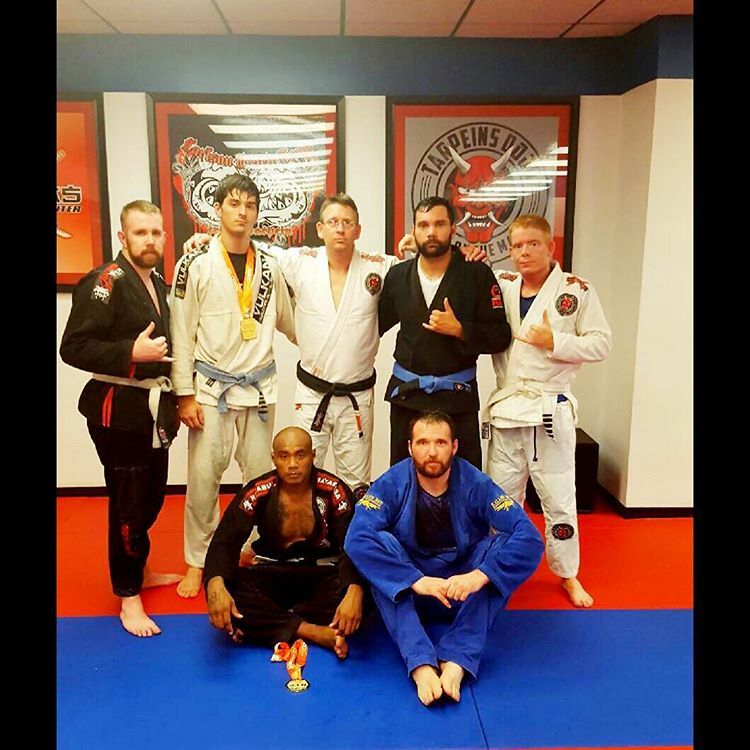 Congratulations to Steven Norris – it was a barn burner of a belt advancement tonight!